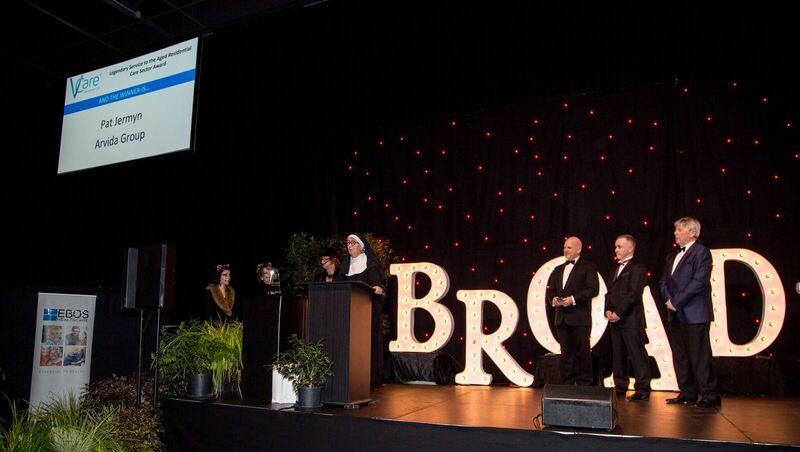 Built to meet the specific demands of New Zealand’s growing retirement village market, VCare is a cost effective and comprehensive package. Easy to use, reliable, comprehensive and efficient. Manage administration, marketing, prospects, unit contracts, billing, care, compliance needs and much more. Chris and Richard had an exceptional time at the Retirement Villages Association (RVA) conference at the Sheraton on the Park, Sydney on Stand 8. It was great having the opportunity to catch up and hear what is happening in your businesses. 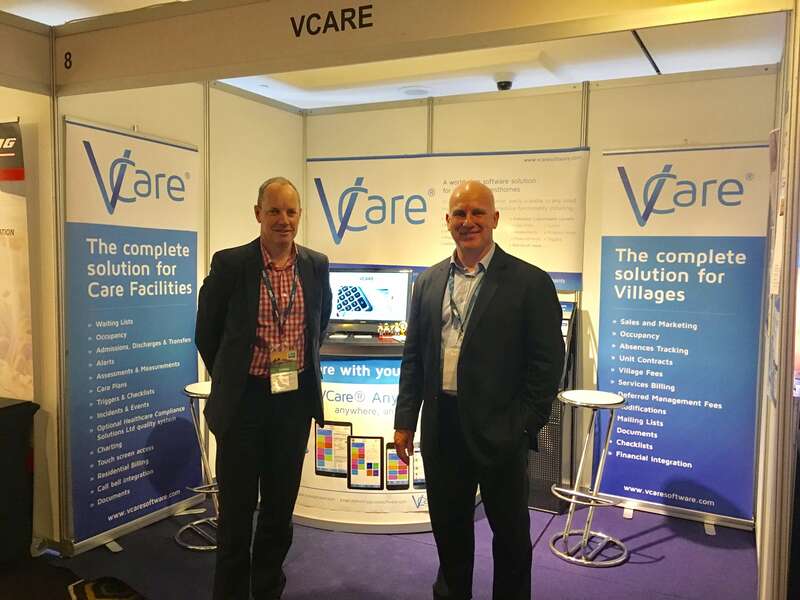 A major highlight for Chris and Richard was showcasing the brand new and exciting VCare Sales application for mobile devices – VCare Any-ware. No more backwards and forwards to your desk. Managing Prospects, Activities, Hold, Waitlists and much more from anywhere. Finding billing, managing prospects and other administrative tasks difficult to achieve and time-consuming? Ever thought about different ways in which your facility could improve efficiency and accuracy in everyday processes? Find out for yourself why VCare is New Zealand’s market leader how VCare can help your Retirement Village. Contact us for a free demo today to see how VCare can help your facility! VCare Complete and HCI had a great time at the Resident – Staff – Family Relationships Hosted by St Luke’s, Radisson Blu Hotel, Little Island, Cork. It was great to see so many familiar faces as well as meet some new ones. Eoin Cosgrove enjoyed showcasing our Observation Application – VCare Any-ware. 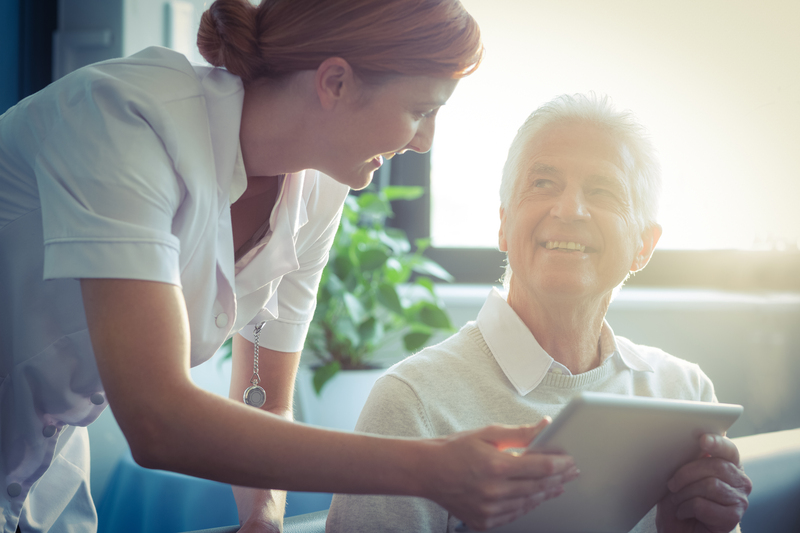 VCare Any-ware enables carers, nurses and other clinical staff to access resident care plans, notes, and observations and resulting triggers from the devices in the palm of their hand.VCare Any-ware. 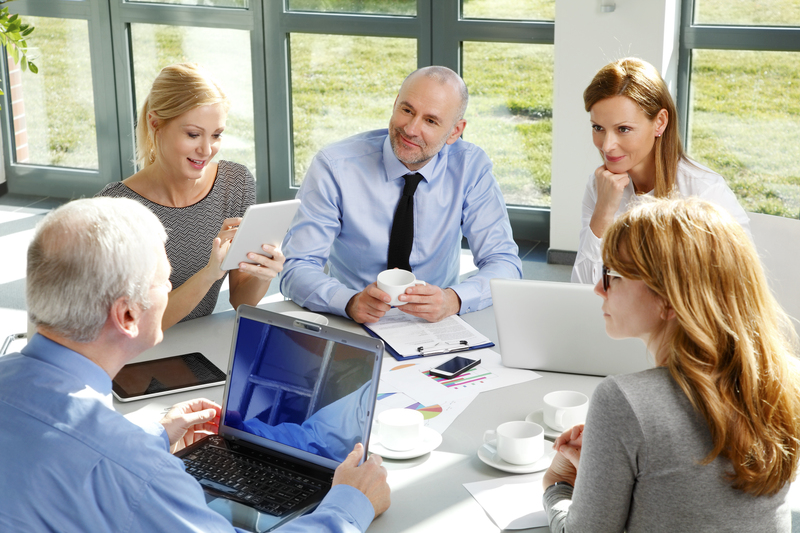 Wouldn’t it make management of your facility easier if all of your software got along? 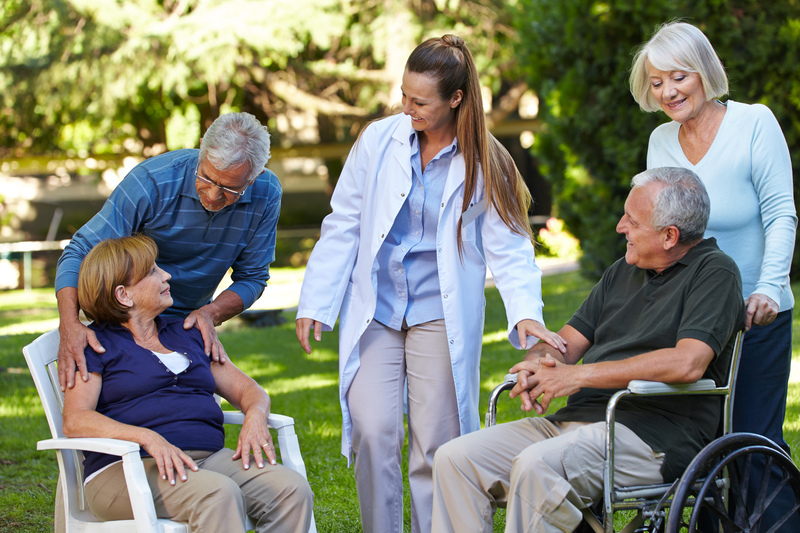 Did you know that VCare Complete can link with your medication management systems? 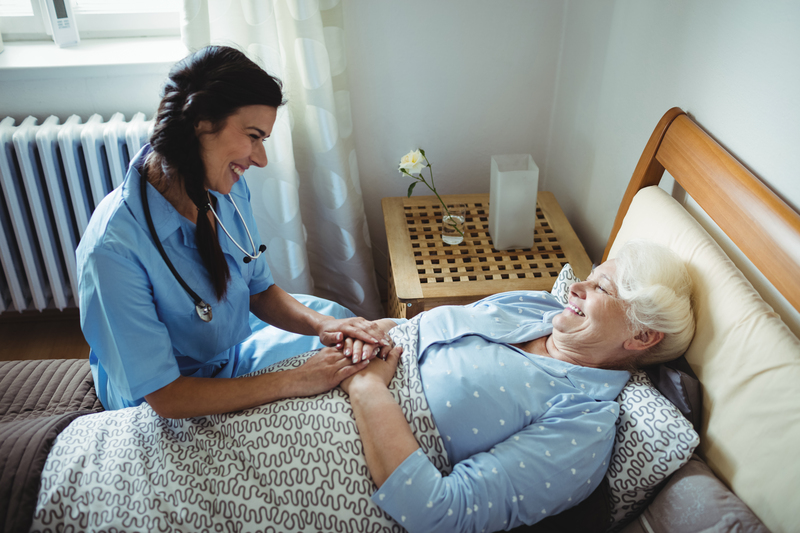 Upon admission to your facility, the resident’s details are passed to the medication management system, reducing the need for double data entry. The resident’s Kardex can be viewed also in VCare Complete. VCare Complete sources the Kardex at the time the user requests to view the information, ensuring the information is up to date and there is a single source of truth. Click here to request a free demo of the VCare Complete solution.